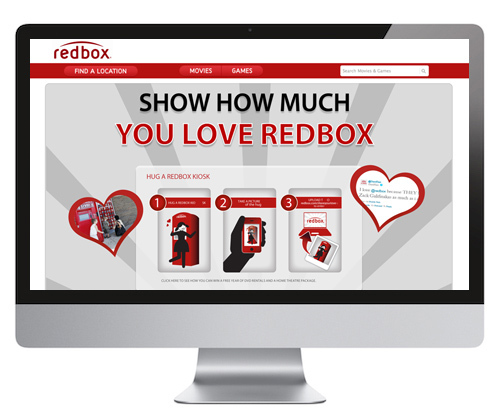 Redbox is a Chicago, IL-based movie and game distribution company with more than 30 million followers. A social campaign for increasing the social engagement was done by Brickfish to create user-generated content and to increase the reach. 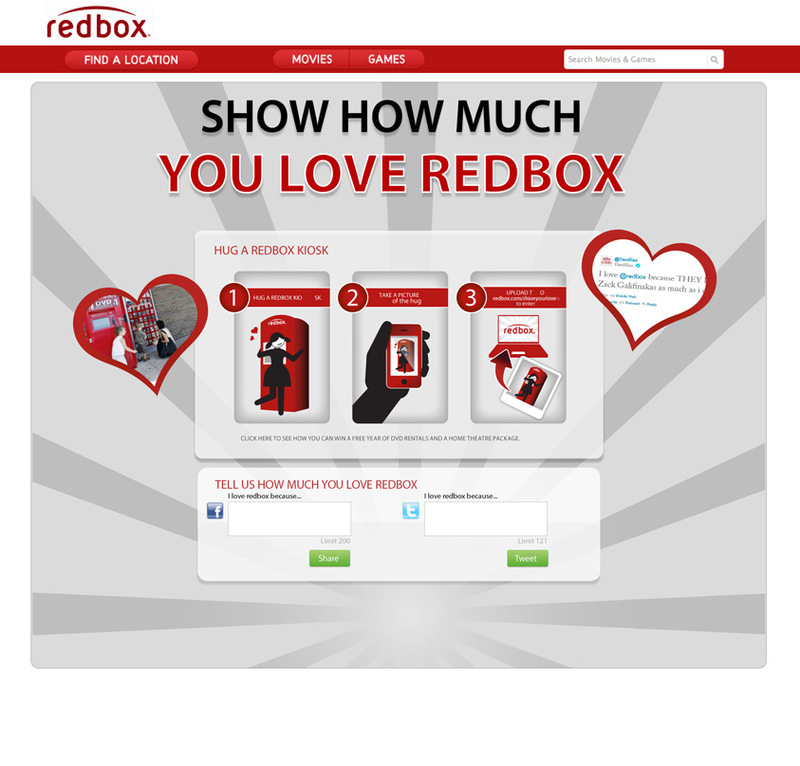 User engagement social campaigns were conducted using the Facebook application to generate social engagements for RedBox. These engagements were monitored tweaked and manage to generate maximum results. Robust filters were built to generate the analytics that matter most. Meaningful insights were acquired from the content and campaign performance to optimize marketing strategy through a real-time data-first approach. Comprehensive, presentation-ready reports were generated to seamlessly share across departments and team.